Homemade Sloppy Joes are easy to make, only require one skillet, and are on the table in 25-minutes. The whole family will love them! Hello, sloppy joe! 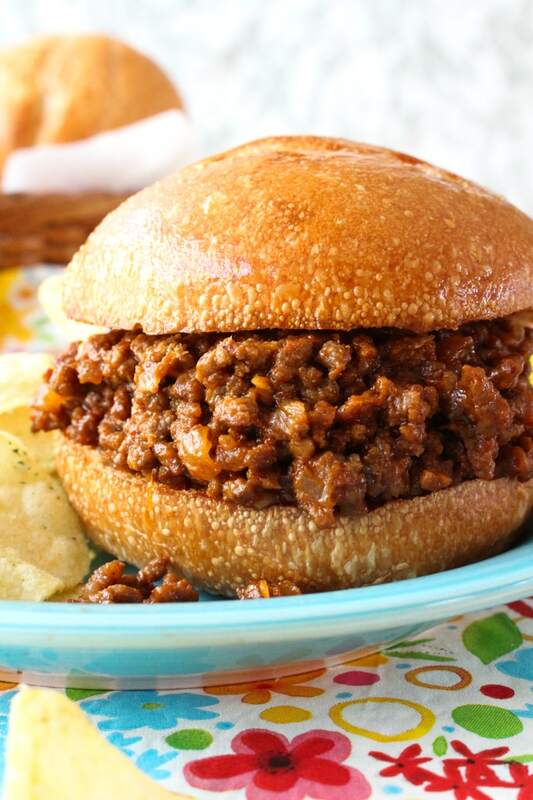 Are you a sloppy joe fan? I am fairly certain that every single person I know has had a sloppy joe at one point in their life. If you're like me, sloppy joes are a memory from your past. A can of sloppy joe sauce and some ground beef was all Mom needed to get dinner on the table in a flash. Sloppy joes taste like childhood, don't they? There was quite a long time there that sloppy joes were out of my life. Somehow, I had simply forgotten about them and it never dawned on me to add them to our dinner rotation. It wasn't until recently that I decided to give the good old sloppy joe a try again. I was in the process of brainstorming what I was going make with the ground beef I had in the refrigerator (that wasn't burgers, tacos, or spaghetti) when I came across a sloppy joe recipe. I was like, yes! Sloppy Joes would be a welcome break from our normal ground beef meals and they could be on the table lickity split. 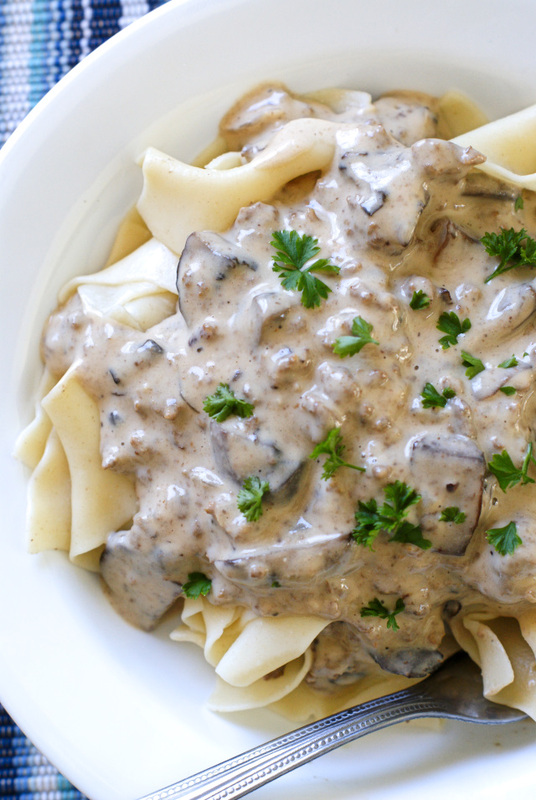 I was excited to bring back this classic to our dinner table because I had a hunch that not only my husband would like them, but the kids would likely go for them, too. I was right! Everyone was on board with this delish sloppy joe recipe. Total win! If you keep a stocked pantry, you probably already have everything you need to make these easy sloppy joes. 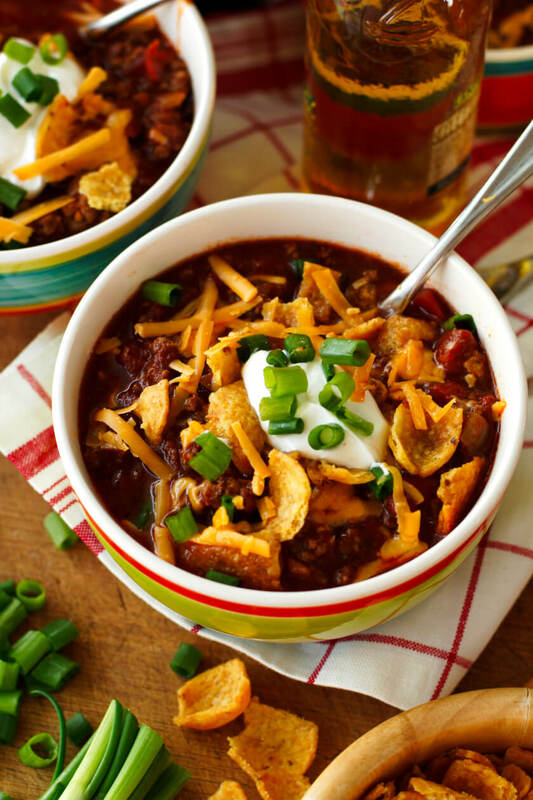 The surprise ingredient is a can of tomato soup, which might seem odd, but trust me, it works. 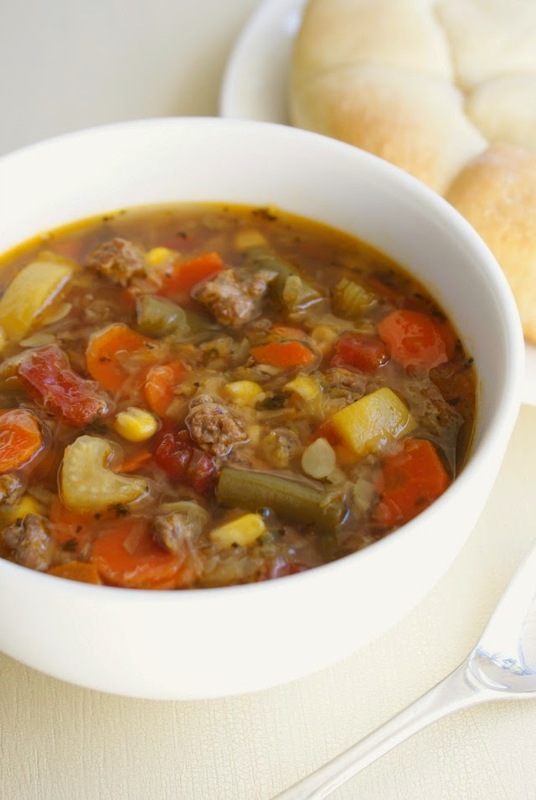 The soup gives the sandwiches a nice rich tomato flavor and adds to the sloppy of the sloppy joe! 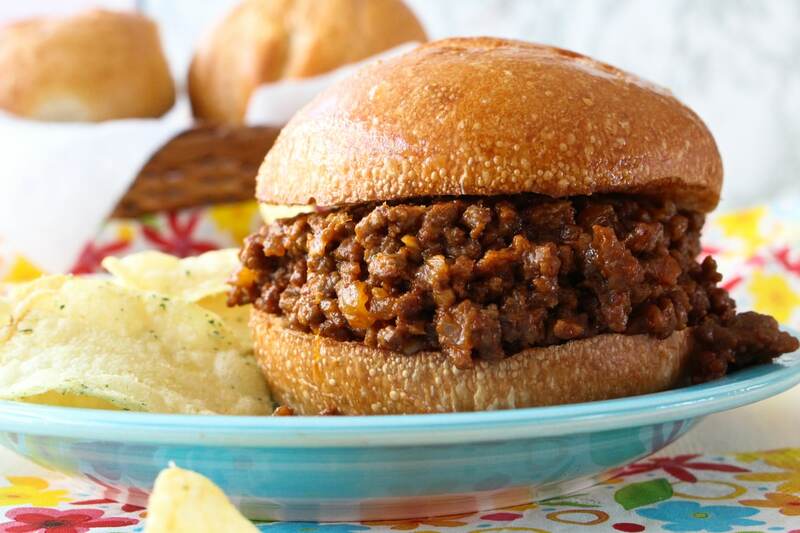 My family loves these sloppy joes and I hope yours will, too! 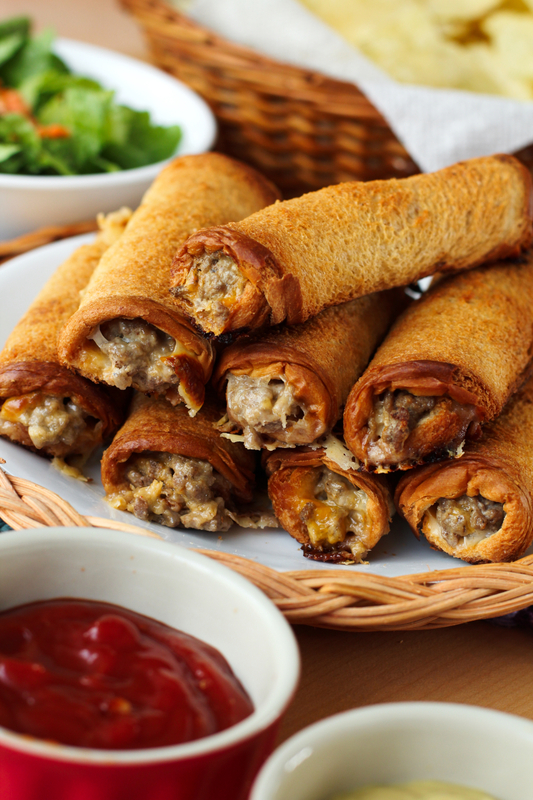 If you decide to try this recipe, I'd love to know what you think in the comments below. Enjoy! 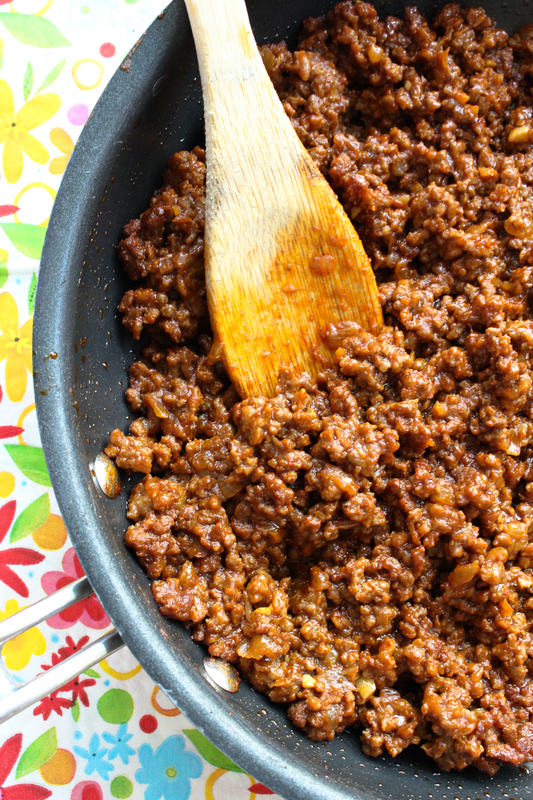 Homemade Sloppy Joes are easy to make, only require one skillet, and are on the table in 25-minutes. 1. In a large skillet, heat the olive oil over medium-high heat. Add the onion and ground beef to the hot oil and cook until the ground beef is browned and the onion is softened. Drain the grease. 2. Add the tomato soup, ketchup, water, worcestershire sauce, light brown sugar, salt, chili powder, yellow mustard, and hot sauce to the pan and stir until combined. Bring to a boil, then reduce the heat to medium and simmer for 20 minutes. 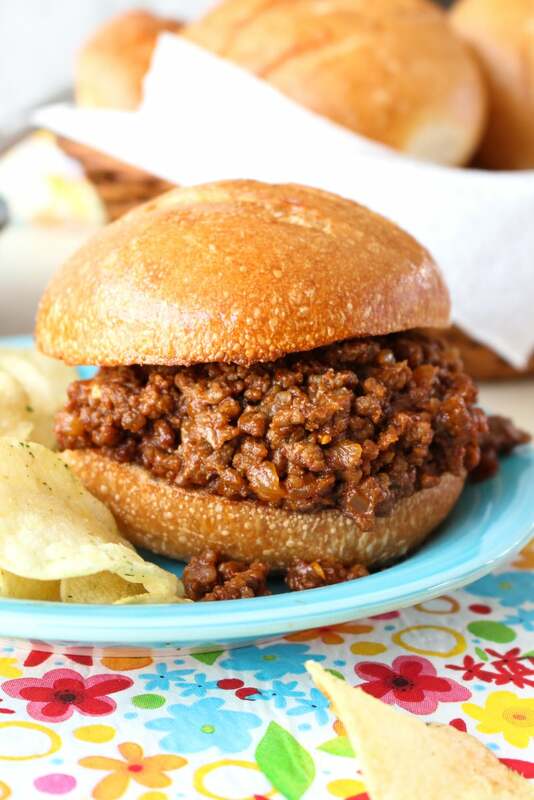 For a meatier sloppy joe, use up to 2 lbs of ground beef. For a saucier sloppy joe, simmer for less time, until desired consistency.